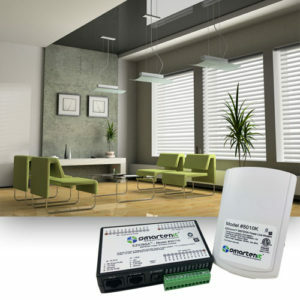 New Reduced Price – Monitor and control lamps and appliances right from your phone, tablet, or web browser. 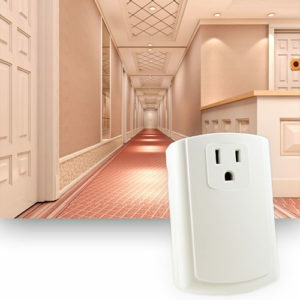 This smart plug adapter tracks energy consumption data while also allowing remote on/ off control for complete energy management. 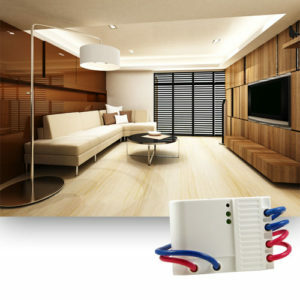 Fight “Vampire Power”, power drawn by some appliances even when they are not on, with the ZOE-MP1. 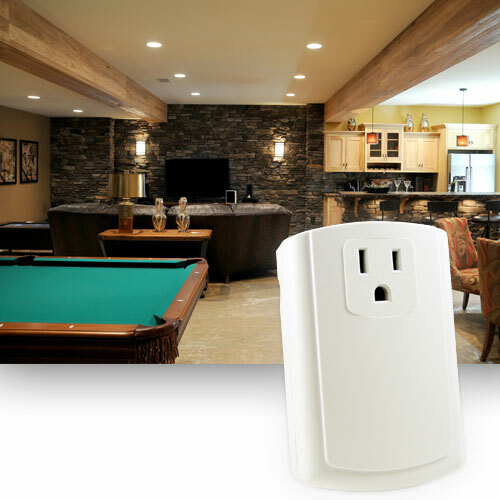 ZOE-MP1 is a ZigBee Smart Energy (SE) certified on/off plug adapter that enables remote control and energy monitoring over lamps and appliances. 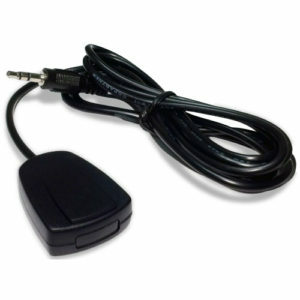 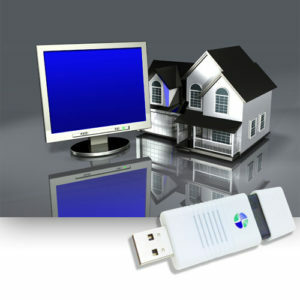 You have remote access and pinpoint control to connected appliances. 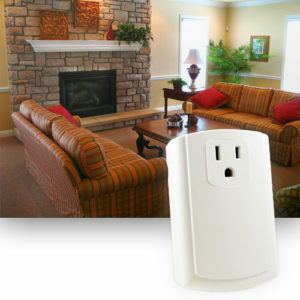 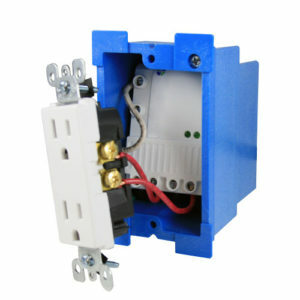 It reduces your energy consumption even when you don’t do anything, by eliminating power drawn by idle devices. 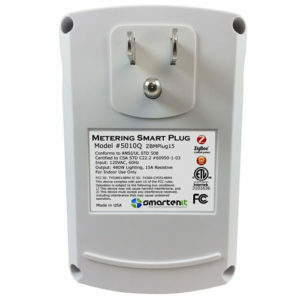 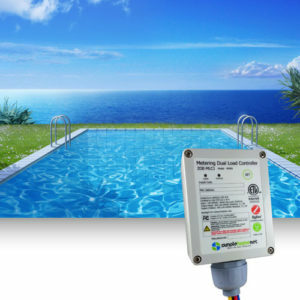 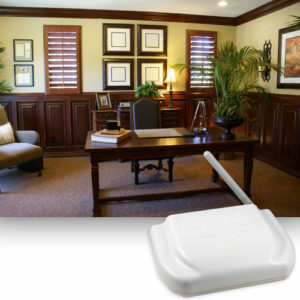 For complete energy management, it also measures the energy consumed by connected devices. 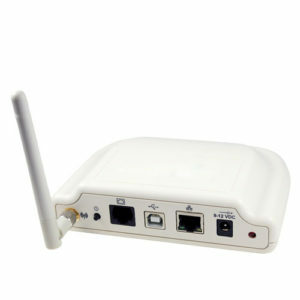 In addition, it acts as a router/ range extender for SE networks, boosting your system’s coverage and reliability. 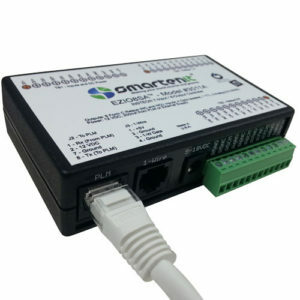 Joining to these networks is easy and when those networks are overseen by a Smartenit coordinator, you can access ZOE-MP1 and its energy data through the legacy iSmartenit app (support in the latest Smartenit app is coming soon).